Boyds, Md. 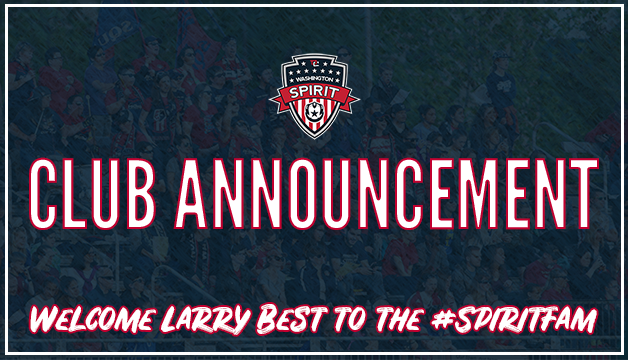 (January 4, 2018) – The Washington Spirit announce the hiring of Larry Best as the club’s first Chief Executive Officer. In this role, Best is responsible for all club strategy and operations, including the hiring and management of technical staff.